We love it when we are able to help our clients and when Nisa came back to us again in 2016, our Fun Experts couldn't wait to put a smile on their faces. Nisa were looking to create Winter Wonderland's throughout several of their stores across the UK and so our Christmas Experts grabbed their sleigh and got to work! 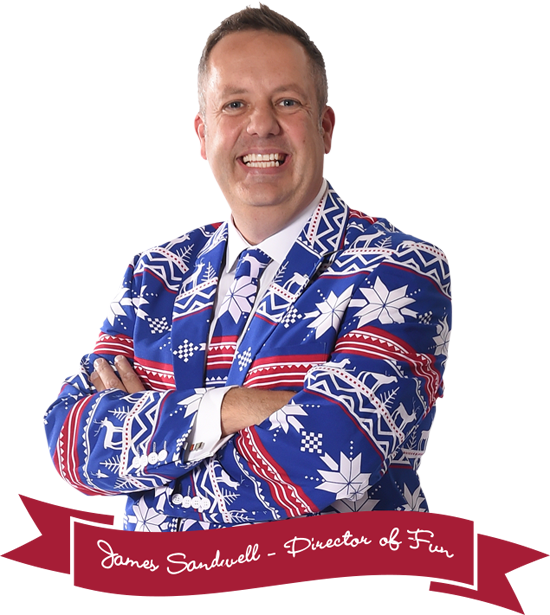 Ensuring that Christmas was injected into all three competition winning stores, Nisa wanted to choose Christmas entertainment tailored to each of the stores requirements and needs. 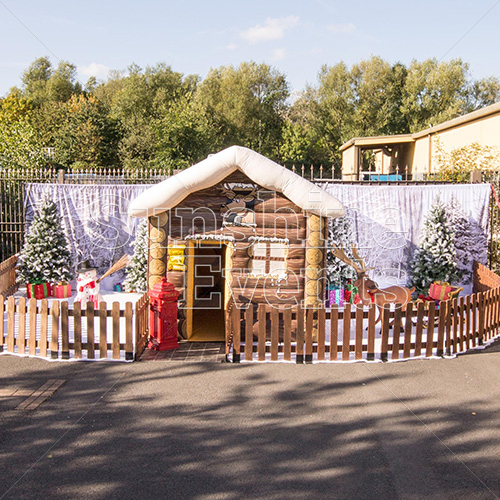 With a gigantic range straight from the North Pole to choose from, our Fun Experts recommended our superior quality Inflatable Santas Grotto Hire and our magical Santa's Christmas Wonderland Meet and Greet Hire. Christmas is our busiest time of year but we promised to fulfil Nisa's wish list decking the halls with presents, reindeer and of course, lots of laughter too. "I would like to thank Sunshine Events for all the help they provided for our Christmas events in store. 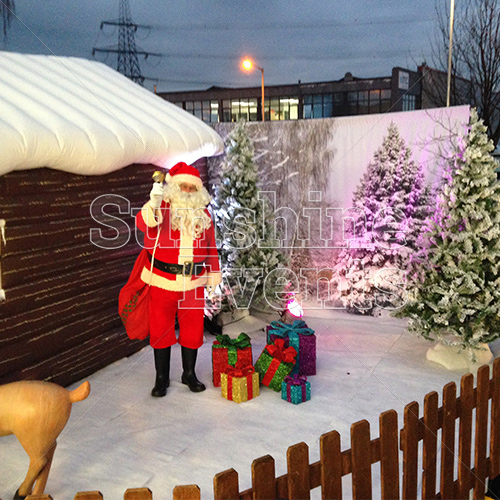 They organised a Grotto for three stores in record time! The stores could not be more grateful for the service Sunshine Events provided"